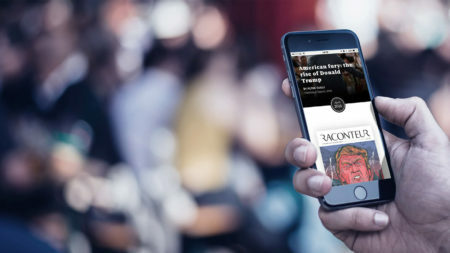 Raconteur is a publisher and thought leadership agency that work with some of the biggest brands in B2B. Our young and vibrant workplace is based in a loft-style office, not far from the lively Shoreditch. We look for intelligent and driven individuals who also enjoy being a part of a fun working culture. We exist to produce commercially successful content that inspires and challenges decision-makers on topics that matter, with an absolute commitment to editorial excellence and design craftsmanship. 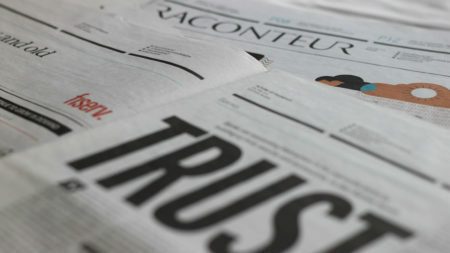 Raconteur is seeking first-class individuals to publish special reports in The Times / The Sunday Times. The role is similar to that of a movie producer: write the script, finance it by pitching advertisers and hand-pick the team that is going to create it, project managing all elements throughout. It’s an amazing opportunity to heighten your business acumen while growing and inspiring your creativity. The successful applicant will join a vibrant, energetic and collaborative team who are driven by high performance. Efficiently operate according to the Editorial Excellence @ Raconteur process to ensure the smooth running of each publication’s development. Using expert research skills, identify the essentials, trends and unique ideas for each topic to develop an in depth knowledge of the subject and feed into the planning process. Deliver credible and professional sales pitches, by phone or face to face, to existing contacts or through cold calling to achieve sales targets. Undertake independent research to establish and identify appropriate advertising partners for each publication. 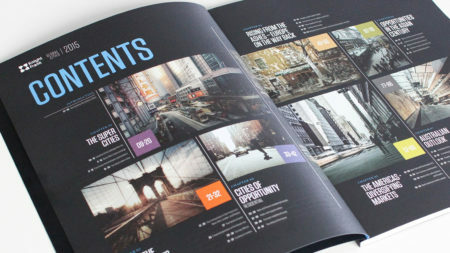 Develop editorial synopses and media kits to accurately communicate the desired message to the editorial team. Provide input on editorial and design, including liaison with external agencies, to ensure the finished product meets the standards expected by all stakeholders. Assist the Production Editor in commissioning the editorial team to ensure the most appropriate professionals and/or organisations are selected for the publication. It’s a £35k basic salary with OTE of £52k, high performers £70k+. We offer 25 days holiday, pension, health and dental insurance.